Our properties are designed to give you perfect holiday. Centrally located at the heart of Seminyak, walking distance to all famous restaurants, fashion boutiques, art gallery and beach. 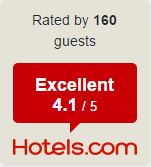 We constantly improving ourselves to serve our guest with the best we can offer. Our dedicated and friendly team will always be ready to serve and pamper you. 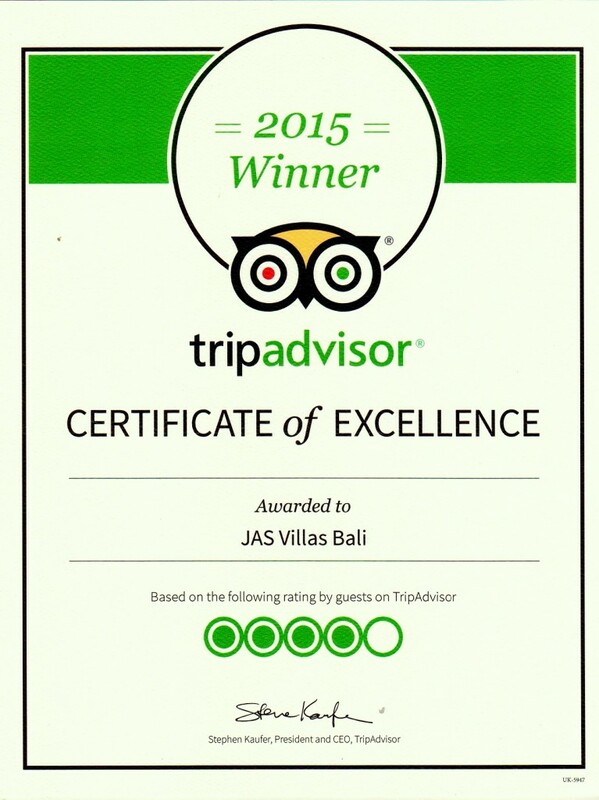 As our motto says, “Your Home In Bali”, we will do our best to give you pleasant stay in this beautiful island of Bali. Spent just the one night here and wished we spent longer. Although not cheap, it was worth it as I was just so impressed with how beautiful (and clean) the villa we stayed in was. Included in the price is breakfast of your choice. Lovely staff who will help you out with anything, and in the perfect spot for peace and quiet and yet only a short walk from the hustle and bustle of Seminyak. Would love to return. Thank you for a lovely stay. We stayed here for 3 nights. Absolutely loved our simple yet beautiful stay. The rooms are equipped with modern amenities, nicely decorated, and very cozy. The pool next to the room adds an extra charm. Bathroom is pretty big and clean. The room also offers fully equipped kitchen and kitchenette, which is quite helpful. Staff is very courteous and always ready to serve. This property is located ideally for guests as it is close to the market area which is full of eateries/cafe’s, it’s also at a walking distance from the beach. We had a lovely homestay here, very relaxing and comfortable. Very strategic location, walking distance to double six beach (less than 10 minutes), but still hidden from the main road of seminyak so it’s pretty quiet. The breakfast is great, delivered to the villa every morning on time, all staff are very friendly. They have a security patroling outside the villa area at night, make us feel safe walking home at night. My friend and I stayed in a one bedroom villa with private pool. The Villa was spacious, clean but I’m still amazed by the size of the bedroom. Two huge beds and space enough to have a third king it was so big. The Service by all staff was unbelievable and I would like to say a huge thanks to them all. Everyday out room was made up and they came in again to spray bedroom at night for Mosquitos and it is the first time I’ve not received a bite while in Bali. Please ensure you also call into Ja’ans cafe which is on both sides of you as you turn off the main road heading to Jas Boutique Villas which is no more than 100metres off Main Street. The food and service is the best. They became our second family and we will miss them dearly. Thank Jaz Boutique Villa for a memorable 8 days and I’ll be seeing you soon.